We also recognise Conference Supporters. This includes two free tickets and opportunities to interact with attendees during the conference. Although we acknowledge their support, Conference Supporters are not "Sponsors" of the event, and they do not receive all of the benefits that are outlined in the sponsor package. 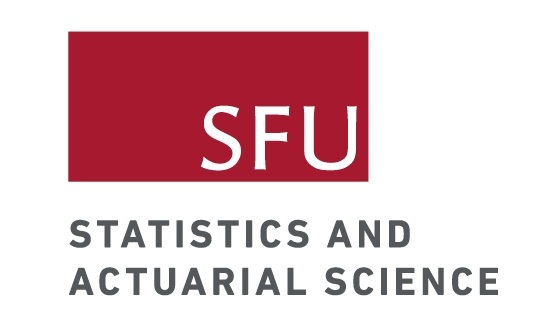 The BC UMSC networking session, will take place on Friday, April 26th, 2019 at SFU Burnaby. The event is currently scheduled for 6:30 pm. At the moment, we are inviting industry partners to take part in our networking event at the conference.